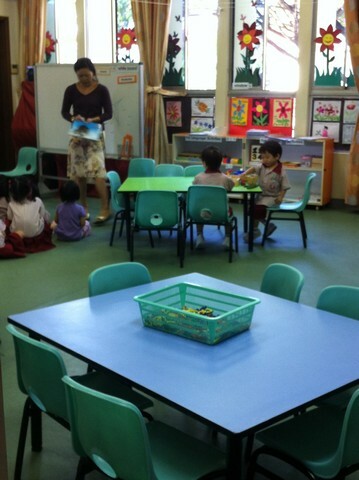 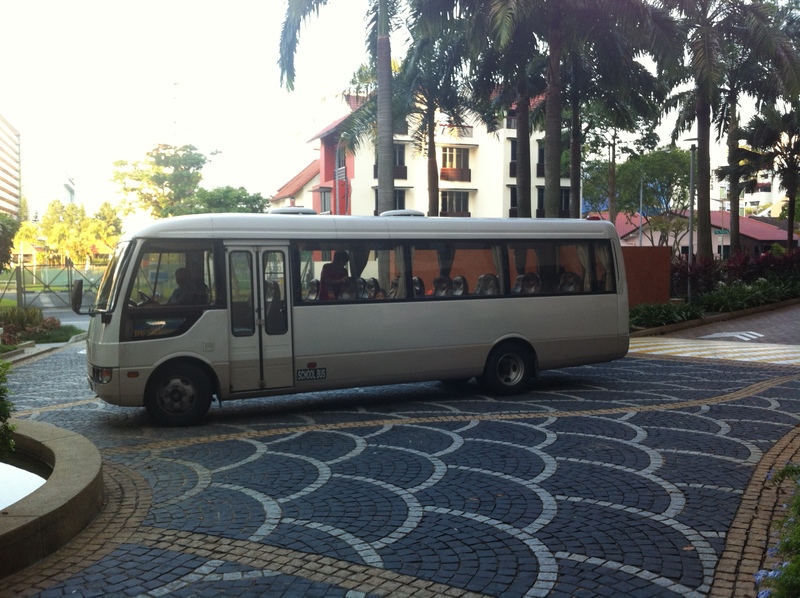 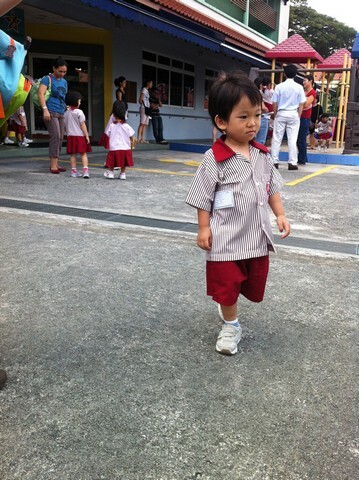 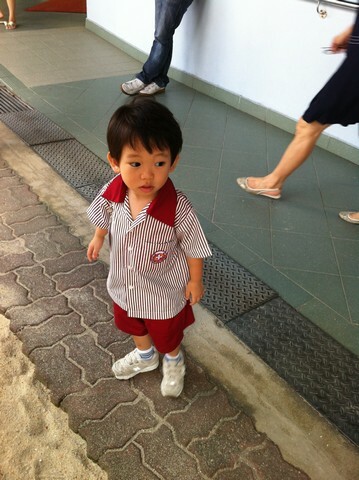 Jaydon’s first day of school in Katong Bethesda Kindergarden, was an orientation. 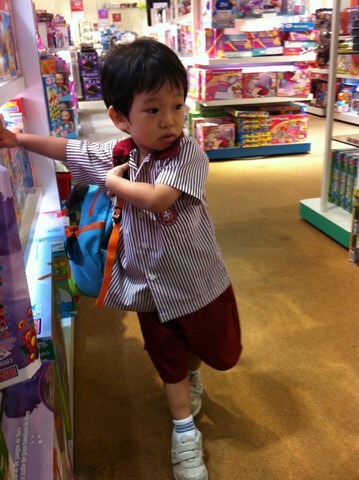 After his school, brought him to Nex for Macdonald breadfast followed by a visit to toy shop & to the libarary. 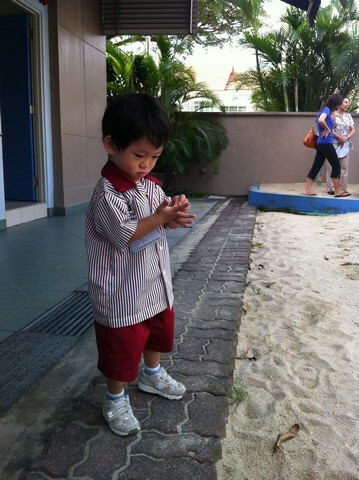 While that was his treat for the first day of school.